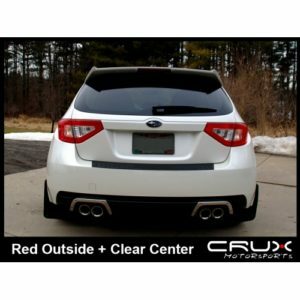 Create a one of a kind look for the rear of your hatch! 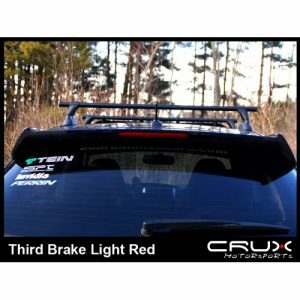 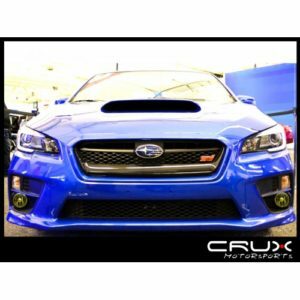 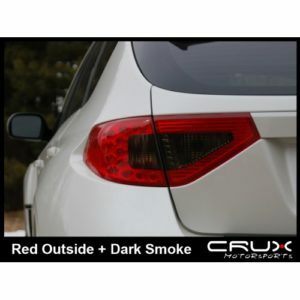 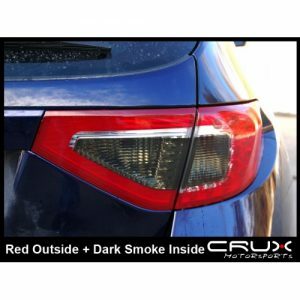 Our C-Cut overlays offer a variety of color options to make your ride one of a kind! 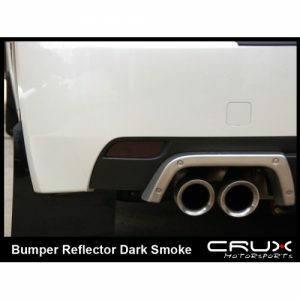 This is our Bumper Reflector overlay. 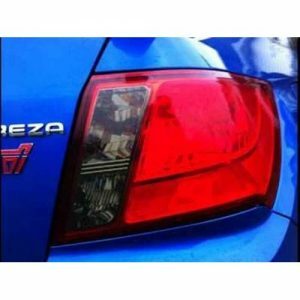 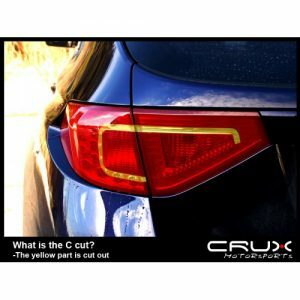 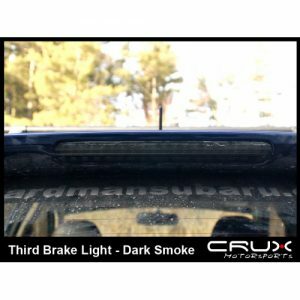 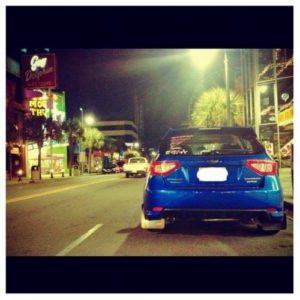 Impreza, WRX & STi Hatch Tail light overlays.